Escape to a rural oasis with a stay at our 35-acre country estate in the heart of Cornwall. With the rolling hills of Bodmin Moor nearby and the north coast just a short distance away plus lots to see and do on-park, it’s easy to see why we’re such a popular choice for Cornwall lodge holidays and self-catering breaks. There’s a huge range of self-catering accommodation for you to choose from including the chance to stay in our grand 18th Century Manor House, our cosy holiday cottages and bungalows, apartments, villas, caravans, waterside cabins and luxury holiday lodges for which we are renowned. 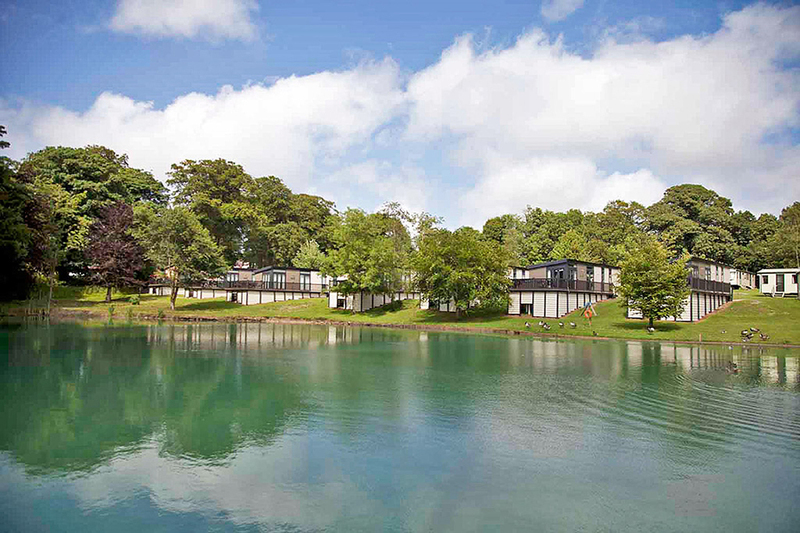 Our park is perfect for peaceful escapes in the Cornish countryside, but there’s also lots to see and do including our leisure club, with pool and spa, fishing lakes and live entertainment. We’re also Cornwall’s premier destination for Go Active breaks, where youngsters can enjoy everything from archery and fencing to golf and tennis. 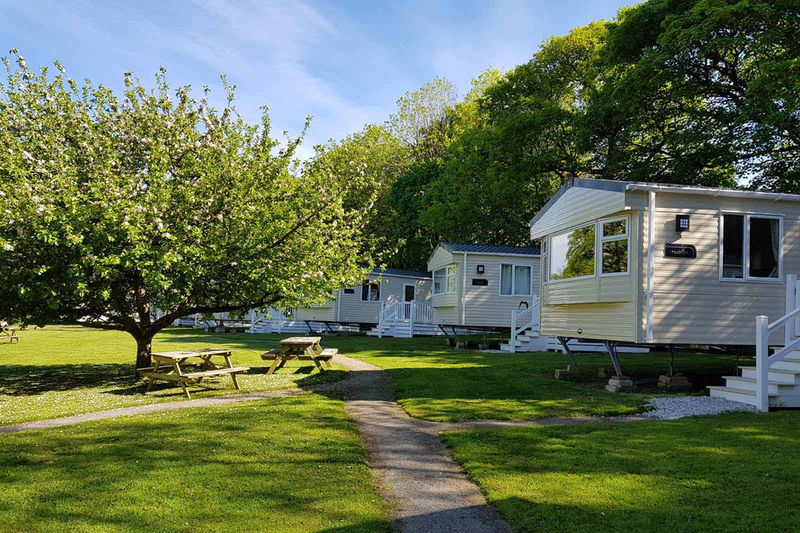 Whether you’re looking for somewhere for a weekend getaway or an extended summer holiday, we’ve got something that’s right for you and your family at our holiday park. 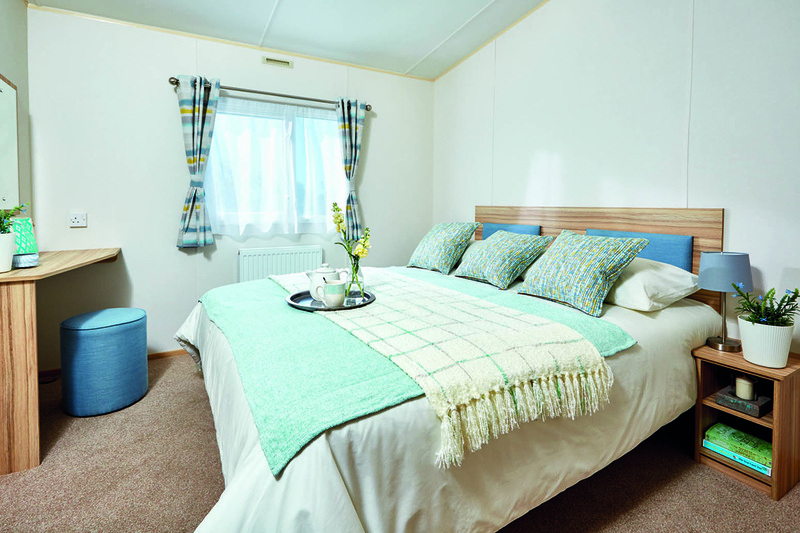 There’s self-catering accommodation at Hengar to suit all tastes and budgets including villas, plush waterside cabins, spacious apartments, cosy cottages and lodges in Cornwall.